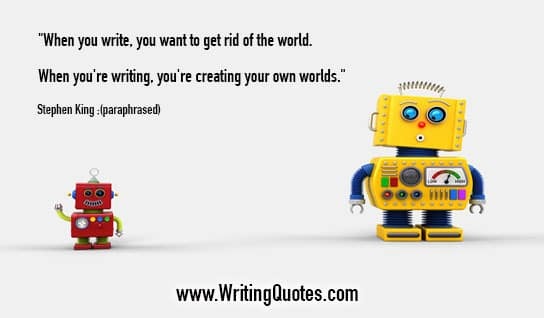 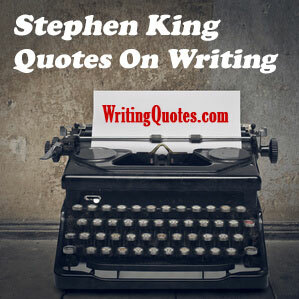 Stephen King Quotes On Writing – Find the best writing quotes by Stephen King here, with quotes about writing from his bestselling book, On Writing (Pocket Books, 2001). 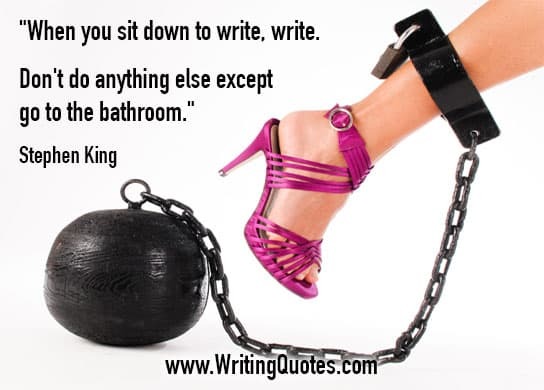 Bookmark this page of Stephen King quotes about writing for those times when you need a writing break. 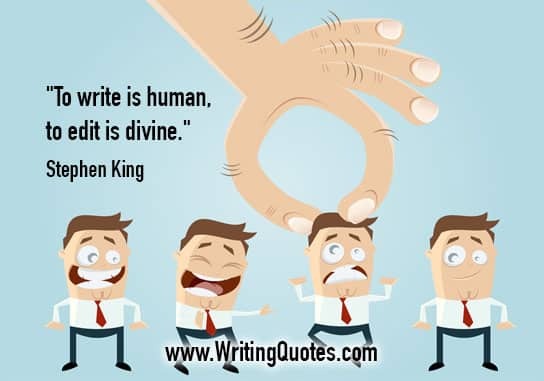 And make sure you share your favorites with your friends and connections on social media. 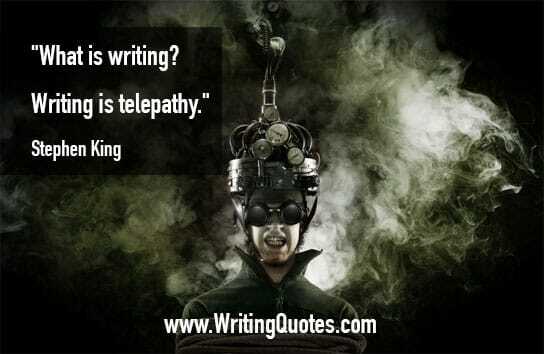 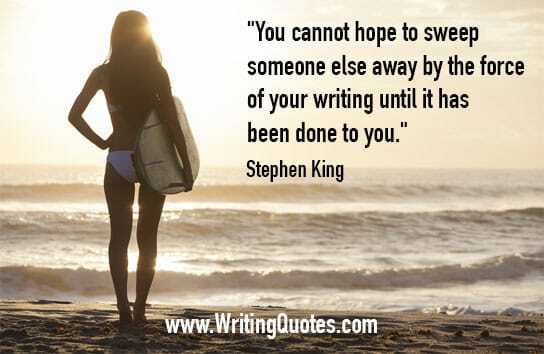 They’ll enjoy these Stephen King writing quotes as much as you! 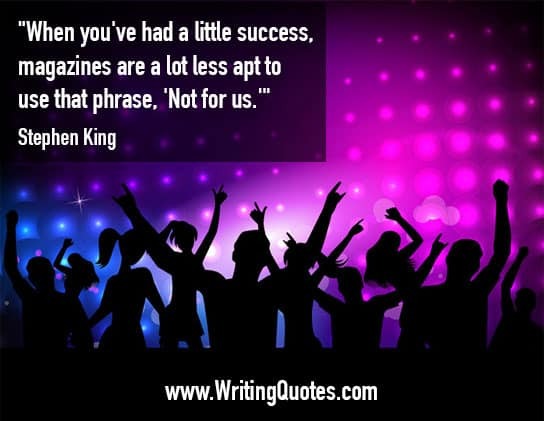 Stephen King is the author of more than fifty bestsellers. 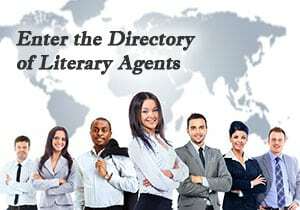 He is the recipient of the 2003 National Book Foundation Medal for Distinguished Contribution to American Letters. 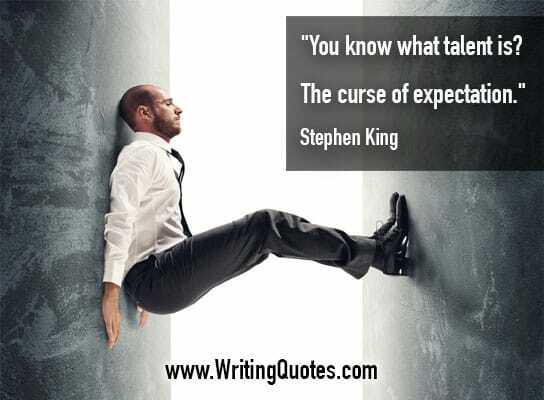 Stephen King’s novel, 11/22/63, was named a top ten book by The New York Times Book Review and it won the Los Angeles Times Book Prize for Mystery/Thriller as well as the Best Hardcover Book Award from the International Thriller Writers Association. 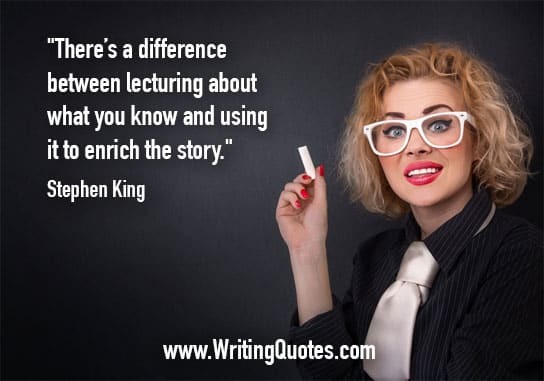 Stephen King lives in Bangor, Maine, with his wife, novelist Tabitha King. 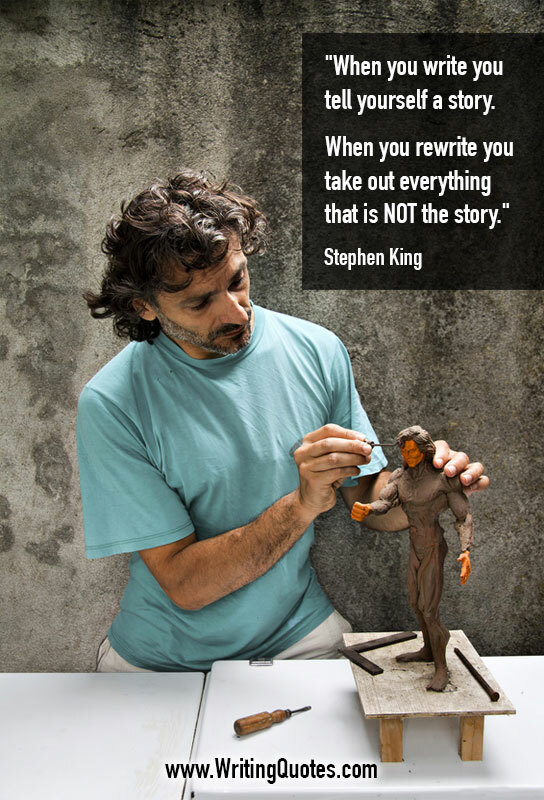 Scroll below now to read our collection of Stephen King Quotes On Writing.